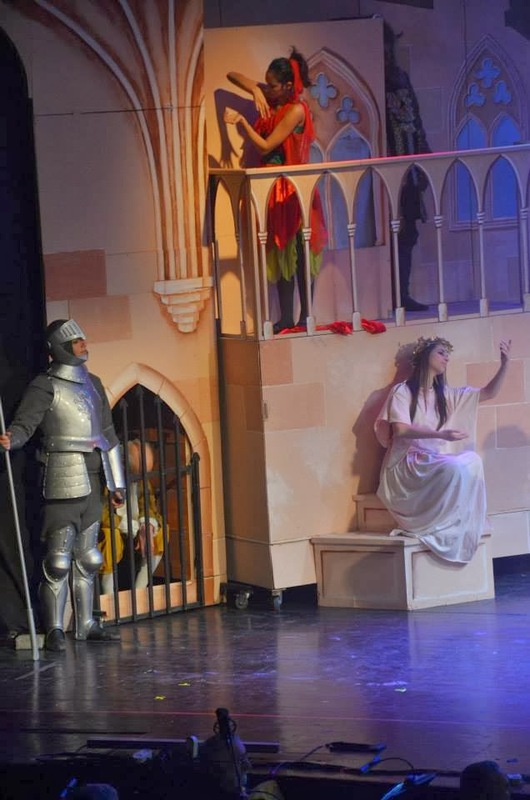 So what, exactly, is - or is not - going on between Don Quixote and his "I'm not your lady" Aldonza (aka Dulcinea)? To understand this, we need to go back a bit - to the early 1200s, actually - and consult an autobiographical memoir written by an Austrian knight-errant named Ulrich von Lichtenstein. The original isn't in my local library, so what follows is copied and summarized from a more recent source (1). "When he was a mere lad of five... he first heard older boys saying that true honor and happiness could come only through serving a noble and lovely woman. He was deeply impressed, and began to shape his childish thoughts in that direction. Even at that tender age, he clearly understood that such service, the keystone of courtly love, could be undertaken only for a woman one could never marry. True love had to be clandestine, bittersweet, and beset by endless difficulties and frustrations: by virtue of all this, it was spiritually uplifting and made a knight a better man and a greater warrior." At the age of 12, Ulrich found a married noblewoman who met his requirements, and became a page in her court. He labored there, admiring her from a distance, for five years. At 17 he left to become a knight in another court, which he accomplished after five more years. He fought in tournaments until he felt worthy of "his" lady, at which point he sent a messenger to tell her that he desired to be a distant, respectful admirer of hers. "The heartless lady, unmoved by his ten years of silent devotion and his recent feats of valor, sent back a cruel and pointed reply: She considered him presumptuous, and ... for good measure took the trouble to let him know that he was too ugly to be considered even in the role of a very distant admirer. For it seems (and the young lady was specific) that the unhappy young knight had a harelip. Undaunted - perhaps even inspired by this obvious proof that she had actually noticed him - Ulrich promptly undertook a journey to a famous surgeon and had his lip repaired. Considering the techniques of medieval surgery, this must have been both excruciatingly painful and quite dangerous; indeed, he lay feverish in a sickbed for six weeks." (1) abridged from The Natural History of Love by Morton M. Hunt (New York: Knopf, 1959), pp 133-138, as presented in Sociology: a text with adapted readings by L. Broom & P. Selznick (New York: Harper & Row, 5th ed 1973) pp 331-333.